Working with the Yavapai College Performing Arts Center, the Foundation has sponsored special events that have included the Moscow State Symphony Orchestra and Mr. Itzhak Perlman. 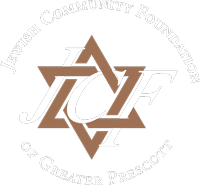 The unprecedented performance of Mr. Perlman at the Performing Arts Center was made possible by a grant from the Dorothy-Ellen Morris Endowment Fund at the Jewish Community Foundation of Greater Prescott. 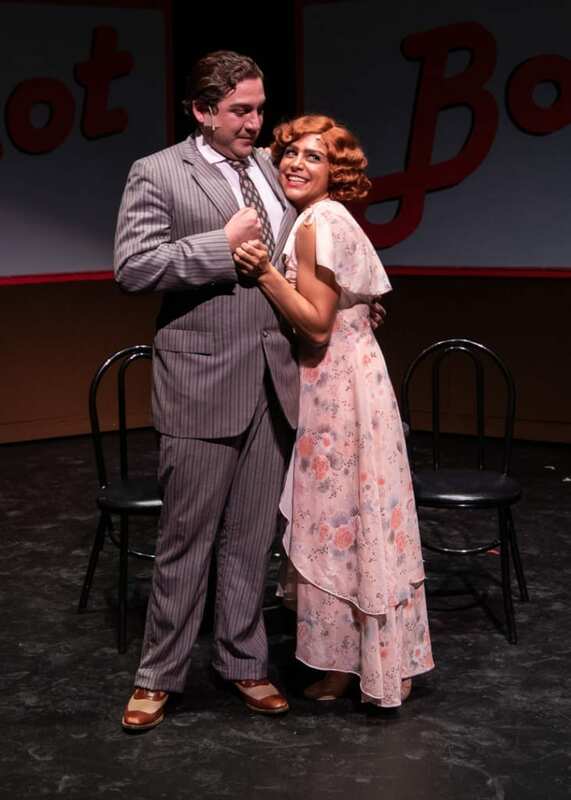 The Foundation has also sponsored multiple productions at the Prescott Center for the Arts, including “On the Town” and the smash hit “Chicago”.